Disney's acquisition of 20th Century Fox and their many licenses and projects means fans have already started getting anxious about when Marvel will start to capitalize on those new toys in the toybox. Trust me, I am too, but as a proper X-Men movie with the attention to detail and faithfulness to the comics has been on the top of my wishlist ever since X3 happened. 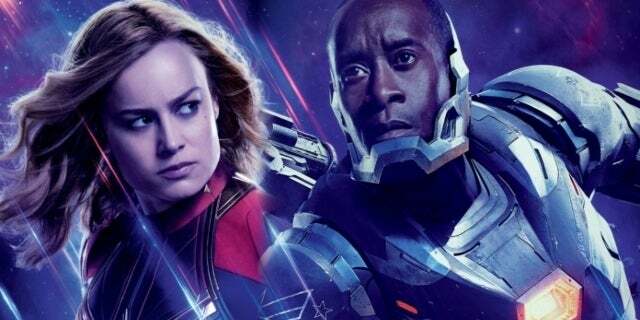 With the deal finalized with a few weeks to go before Avengers: Endgame, some are hoping Marvel finds a way to include a post-credits sequence that features one of their newly acquired characters, and here's why we should probably hit the brakes a bit. There are a few reasons for that, but the biggest one has to do with how Marvel Studios has taken the top spot up until this point. They didn't get here by shoehorning references or characters into something haphazardly, something their competitor Warner Bros. has often found itself criticized for in its DC movie universe. Marvel has always been about taking their time, planting small seeds along the way in a sequence here or a shot there that later develop into something special, and it makes the characters and the world, despite all that's going on, feel organic. Rushing to beat the buzzer is not the way I want the X-Men or Fantastic Four introduced to the MCU. In all likelihood, it will be 2020 or 2021 before we get a full movie or project properly introducing not only the X-Men but the entire idea of mutants, so even if they had a meeting with Charles Xavier cameo here we won't see that acted upon for years. It wouldn't be like Thanos, who once he showed up appeared or was teased in just about every Marvel film. 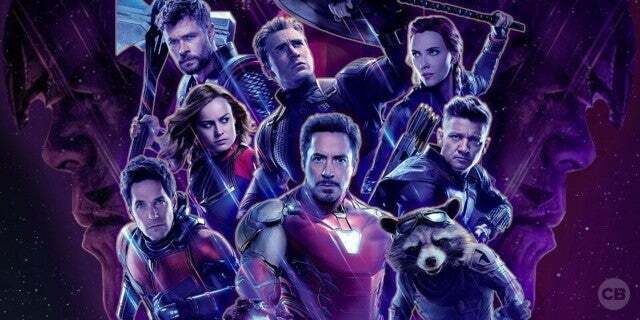 This would be radio silence for a while or if not then Marvel is scrambling trying to adjust scenes in other films it has in production (Spider-Man: Far From Home for instance), and I'd rather just wait until Marvel has their ducks in a row and can really get the train moving before they allude to them in any significant way. You might say "well, Kevin Feige has already had plans in the works for these characters", and you'd be right. But even with how far ahead he's planning they couldn't move on it until the deal was officially done, and for all their wizardry that is still a lot to manage weeks before a movie hits theaters. It's not that they can't get it done, because obviously, they can, but it won't be in the most impactful way. I don't want an off-screen moment with Xavier or someone hidden in the shadows because they don't have someone cast yet. I want to see this person who is now officially tied to the role, because he or she is going to be there for years going forward, and I want it to matter. To the person who is talking about those same Feige plans, their slate is already pretty full even without the X-Men and Fantastic Four. Sure they prepared slots in case they got them, but they have other plans in motion through most likely halfway through Phase 4, so it's important to find a way to implement these new characters without creating holes in their continuity or overshadowing other characters that are cued up for an introduction. It comes down to patience and trust, something Marvel Studios has earned over the first ten years, so why are we asking them to go against their philosophy now? I've waited this long for a true MCU version of the X-Men, and I'm willing to wait just a bit more since it is now going to be a reality. Trust me, I'll be right there cheering at a reference to Cyclops or Jubilee with the rest of you in Endgame, but there will also be a part of me that wonders what it could've been if they had time to cast the other characters and really make it special, and I'd rather do without for a bit to get that moment instead. So, do you agree with me? Are you shaking your head in disgust? Either way, let me know what you think in the comments or online at @MattMuellerCB!